i am finally finishing my london series! on your last day of your trip to london i am going to give you plenty of options, because maybe i realized that you just can't do london in three days. so this is going to be a kind of pick your poison ride where you can choose whatever you want from a few different categories: museums, classically london, and walk till you drop. option 1: the british museum. if you do not choose to go here, i have to say i will be quite disappointed in you. this museum is amazing, it has treasures from around the world, it would literally take days to get through if you wanted to look at every single thing. there are two must-sees on my list. first are the mummies, if you're lucky maybe you will see a modern dance/theater interpretation of egyptian life (which actually happened to me). 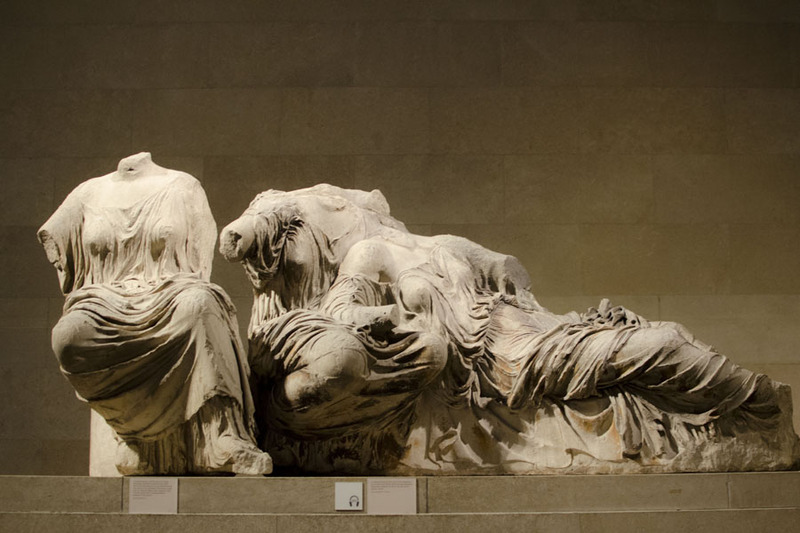 the second must-see is the elgin marbles (taken from the parthenon), they are classically beautiful. option 2: the tate britain. this is the one museum that i did not spend enough time in when i was in london. and i regret it more than anything. just looking at their collection online gives me butterflies, they have so many great works. if i were to go i would check out the pre-raphaelite brotherhood works, like this one and this one, as well as their significant collection of modern works. option 3: sir john soane's museum. this is one of the few museums that you have to pay for in london, but its kitschy and quirky and i loved visiting it. 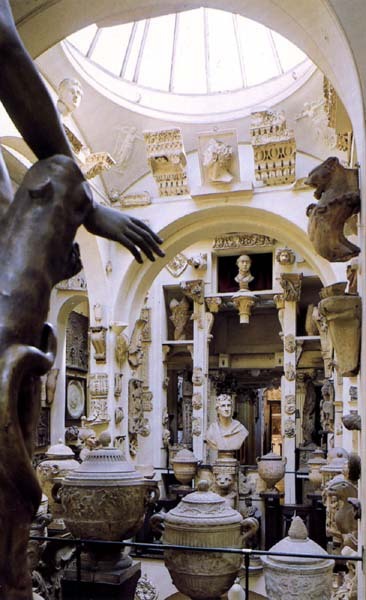 sir john soane spent his life collecting architectural pieces and displayed them in his house. he donated his house to become a museum with the one provison that it not be changed. it is completely filled from top to bottom with the most interesting details. option 1: buckingham palace. 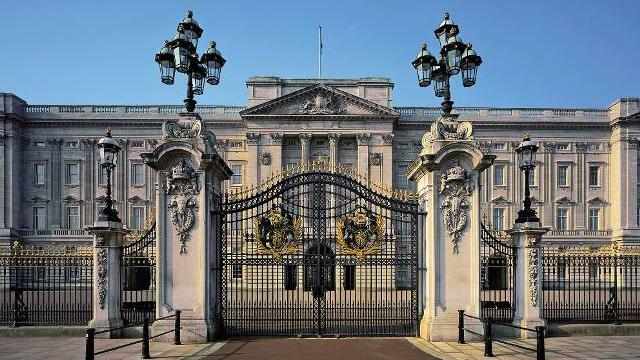 when i lived in london, the queen resided at buckingham so i never got to go inside. however, if you are there when she is out you can get a short tour. either way, visiting the palace is positively royal. i love looking longingly through the gates and wishing i were a princess living in that palace. if you choose to do this you should also go to st. james park. though sometimes it is filled with more tourists than other london parks, it is still lovely and worth the visit. 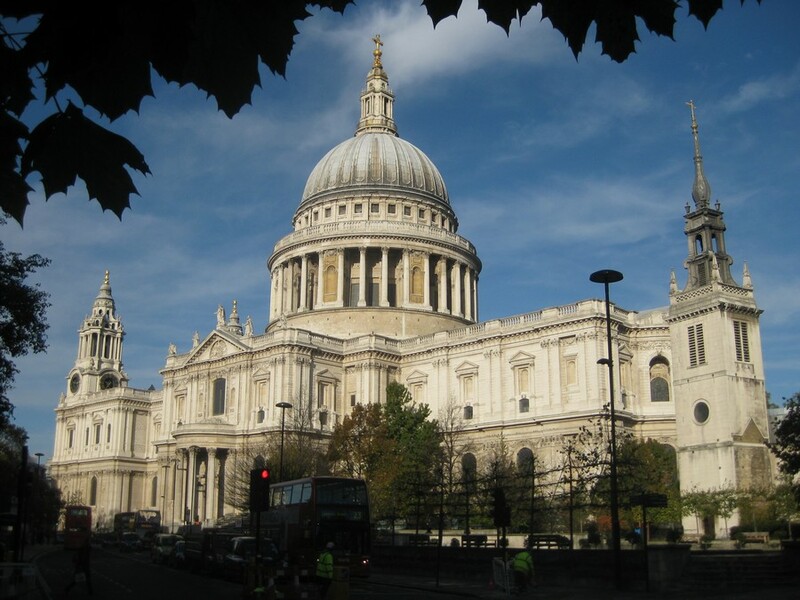 option 2: st. paul's cathedral. this is the second major church in london and lives up to the name. the outside is classical white marble, and the inside is decorated to the nines. it is the place where princess diana got married (need i say more?). be sure to go up to the 'whispering gallery' at the base of the dome. if you go to one side, lean against the wall and whisper, people at the other side can hear you! option 3: sir christopher wren's monument. walking up the many steps of this monument is not easy, but the view is totally worth it. you can basically see all of london. the monument commemorates the great fire in london, and is beautiful. it is near st. paul's, so you could try to do both at the same time. option 1: walk around hampstead heath. one of my favorite days was spent in hampstead heath. you can walk, hike, bike, visit a lovely house turned into a museum. you can do no wrong there. it is a little out of the way, but is definitely worth it. also, remember the house that julia roberts is filming at in the end of notting hill? that is in hampstead heath. option two: walk down oxford street. if you are looking for a more urban experience, oxford street is the place for you. there is great shopping and eating, and some of london's finest architecture. this is a great place to go at night and to enjoy london nightlife. 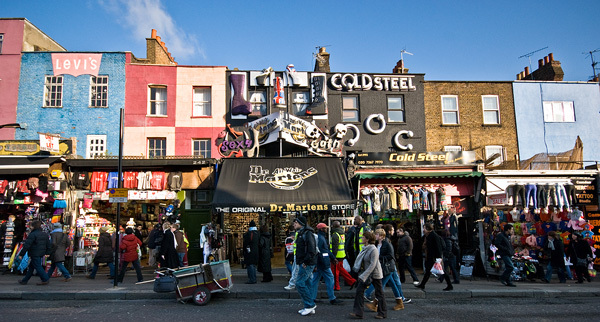 option 3: walk around camden town. camden is a funky place. i'm not sure if there is a better word for it. it is kind of a punk central, but could also be almost hipster in it's oddities. there are lots of fun outdoor markets: food, clothing, jewelry, etc. there are tons of cheap thrills and delicious eats. so, there it is. the final piece to your weekend in london. there are so many more things to do and see, but this is a good start for your first time. have fun for me, and tell london i love and miss her!